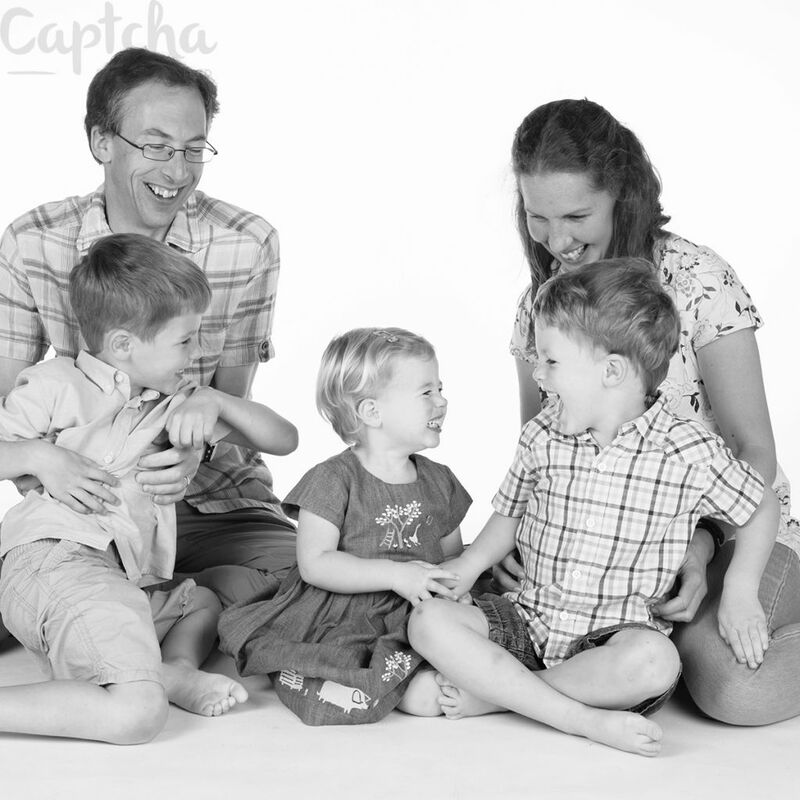 Memorable photographic experience located in East Leake and servicing the East Midlands community. 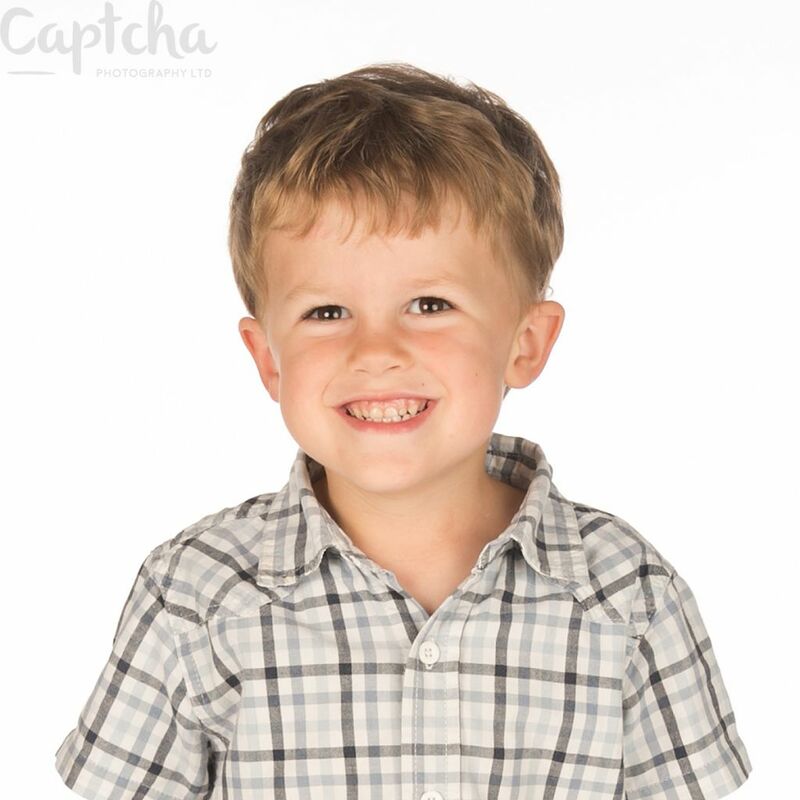 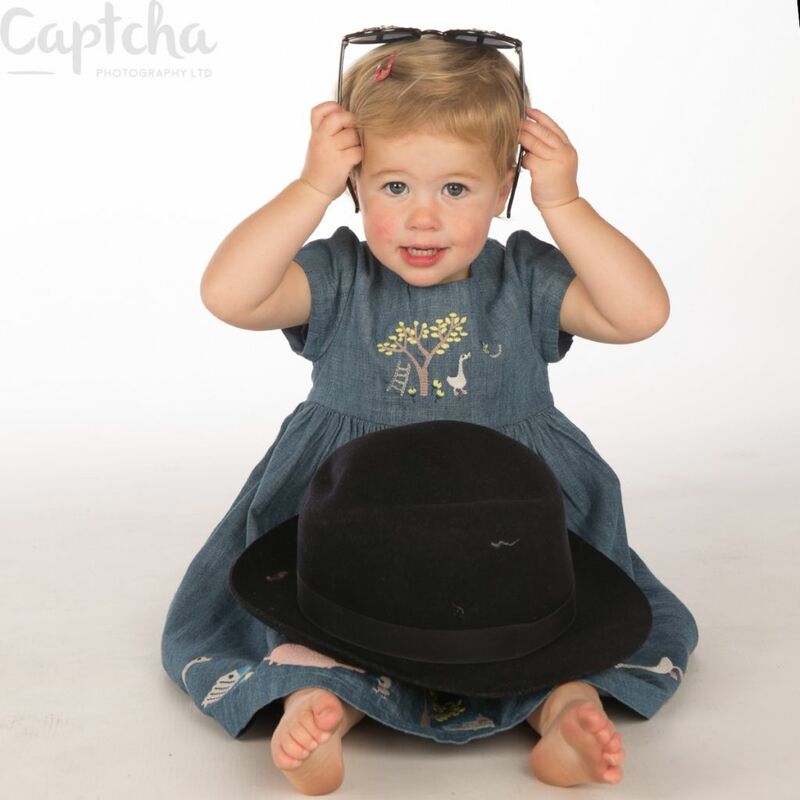 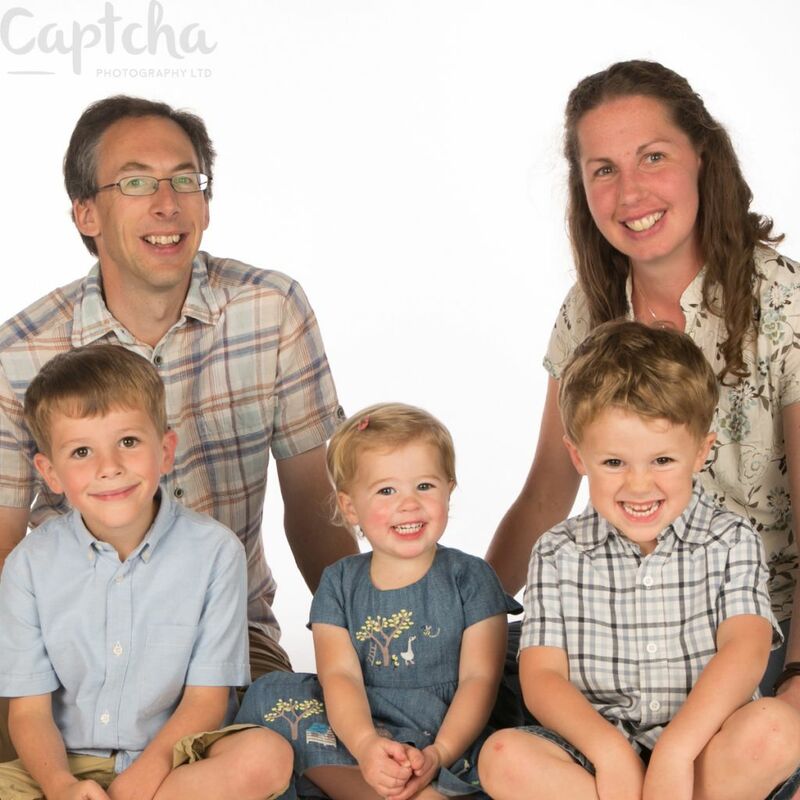 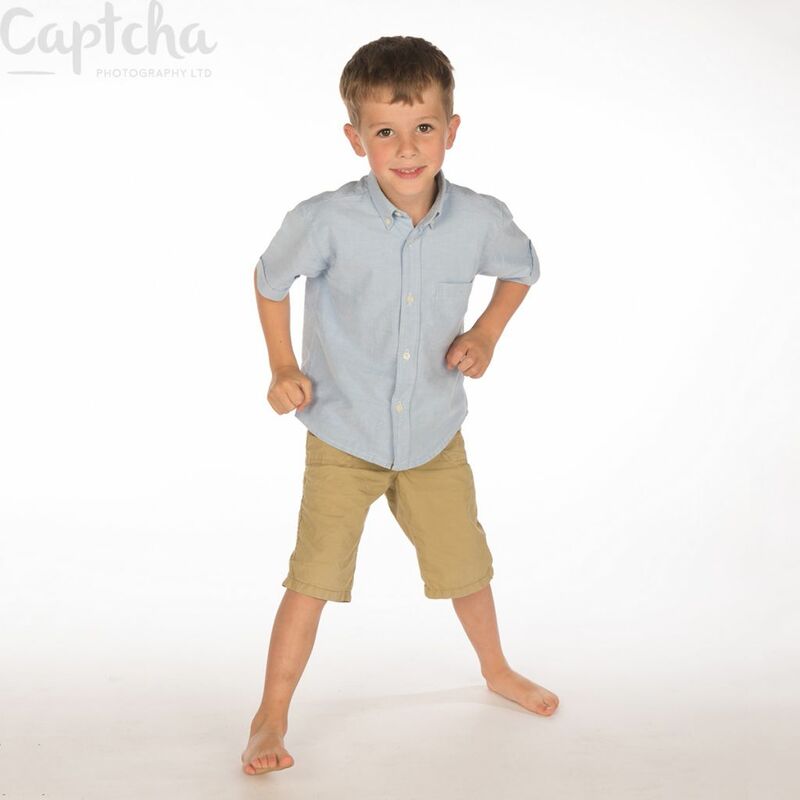 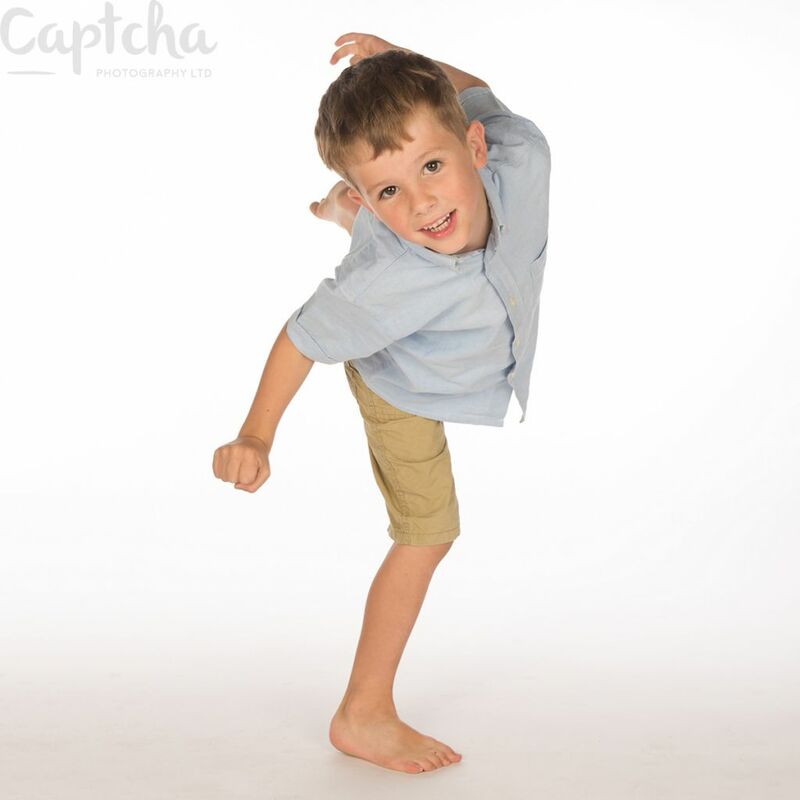 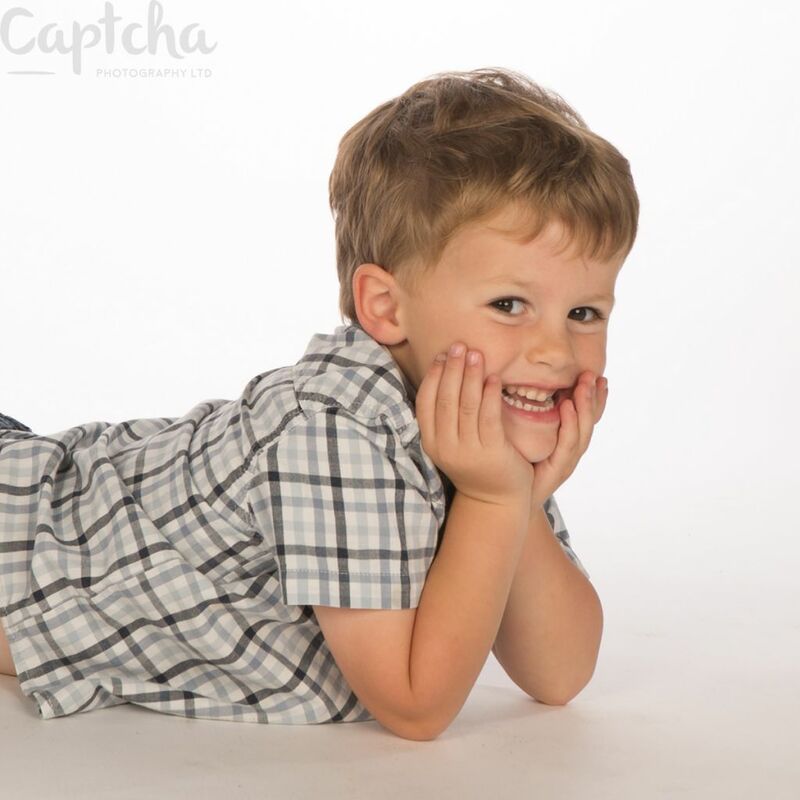 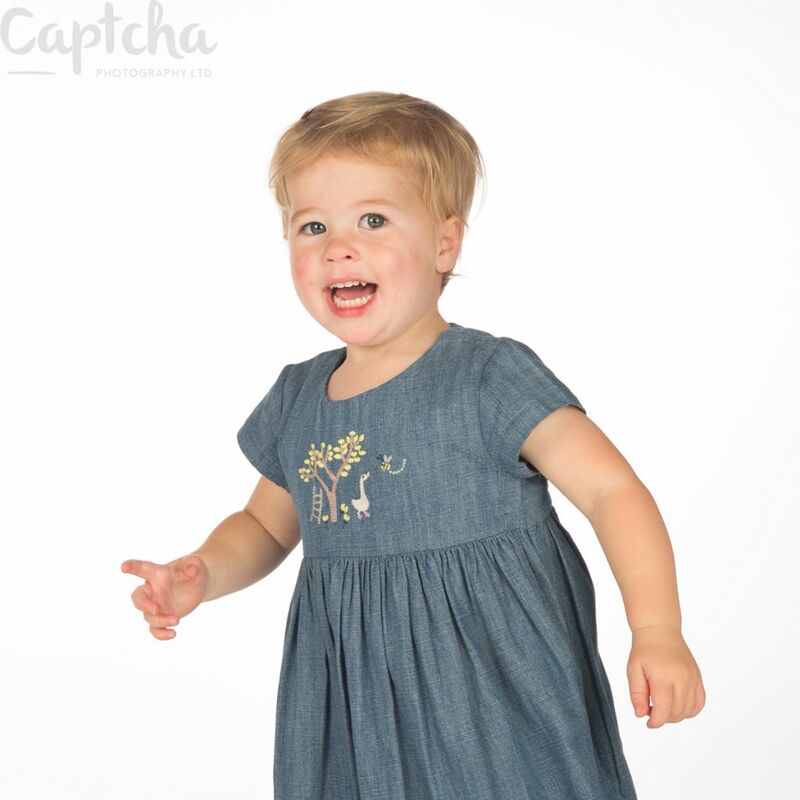 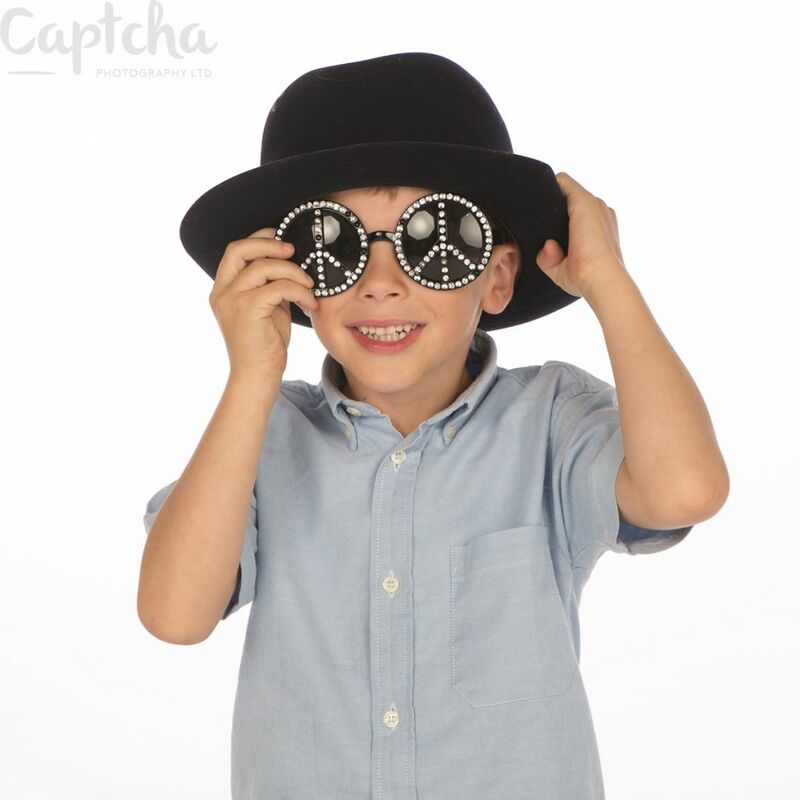 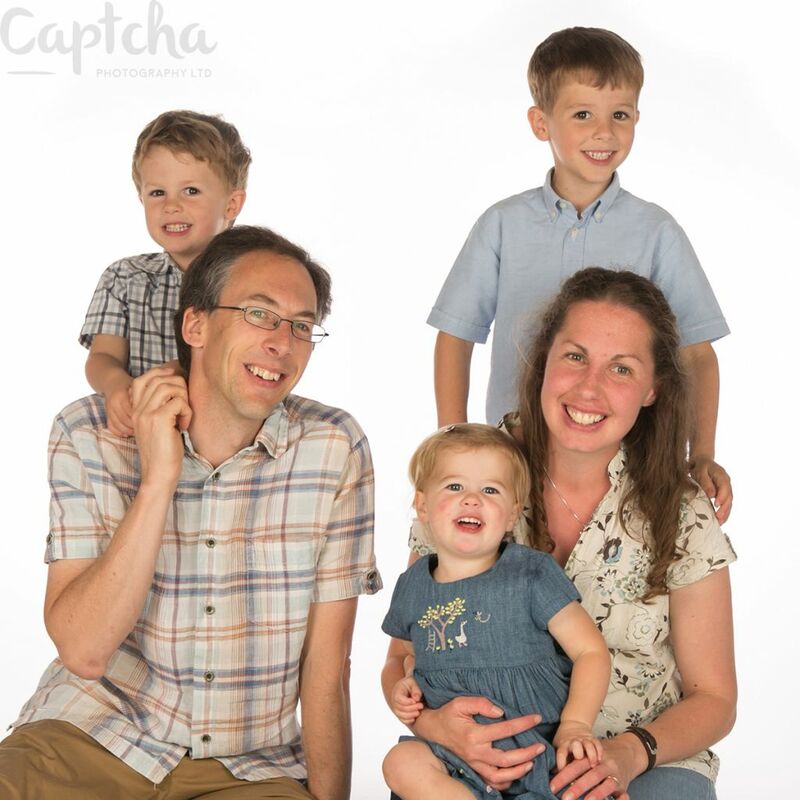 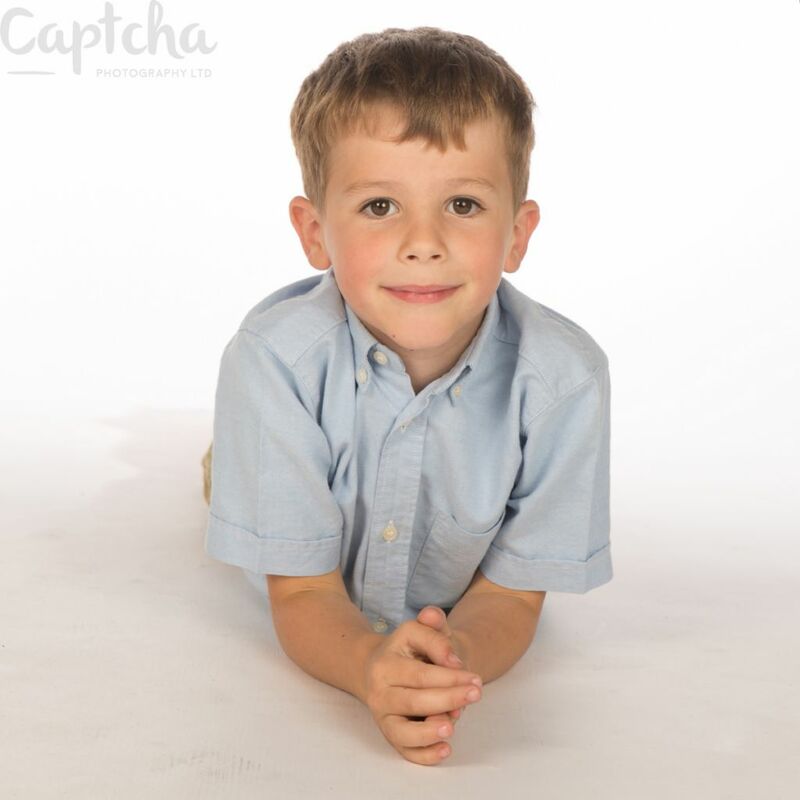 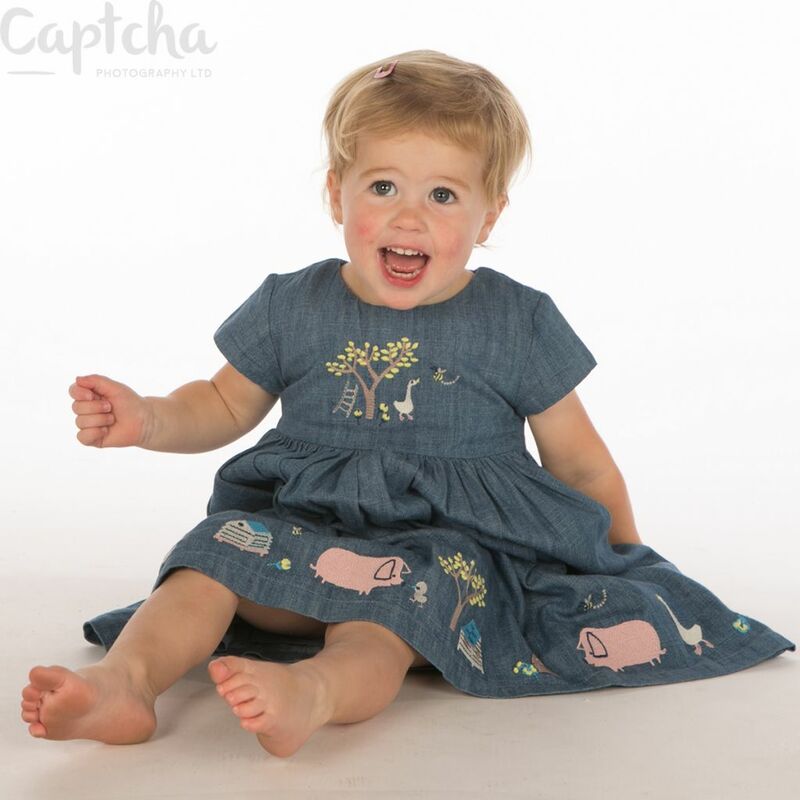 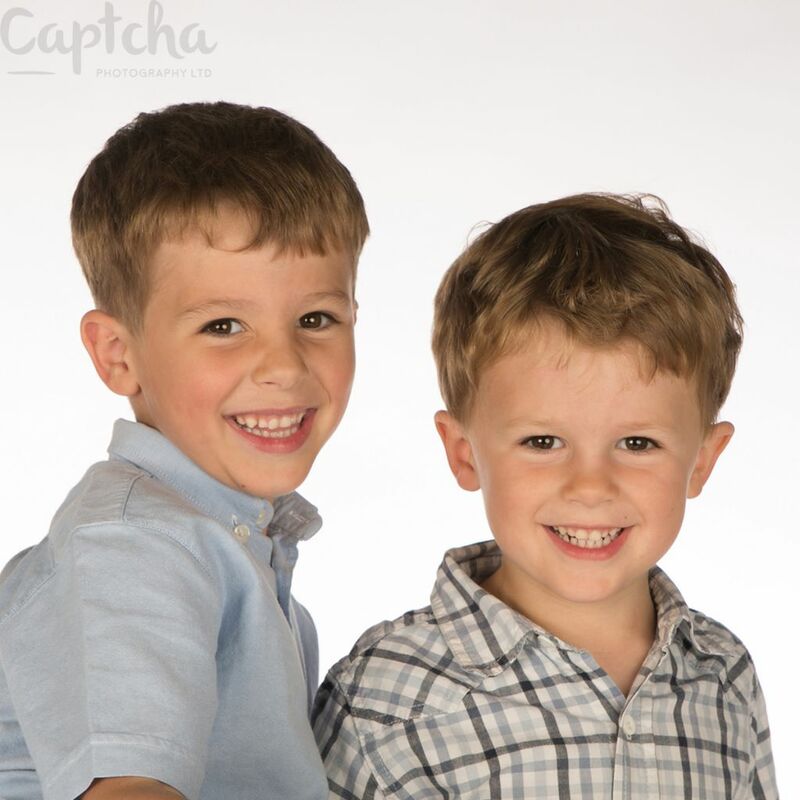 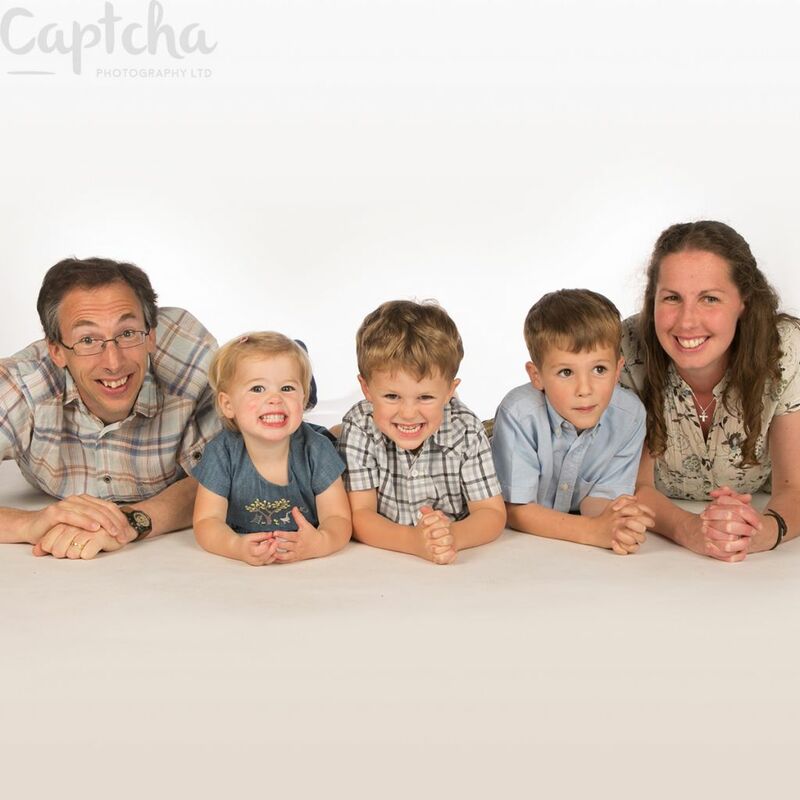 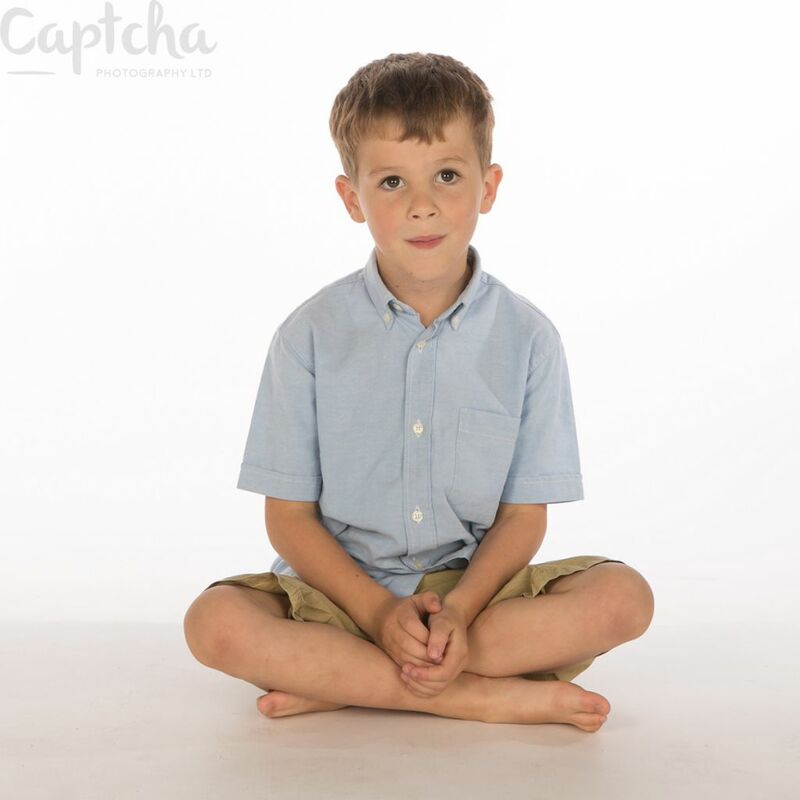 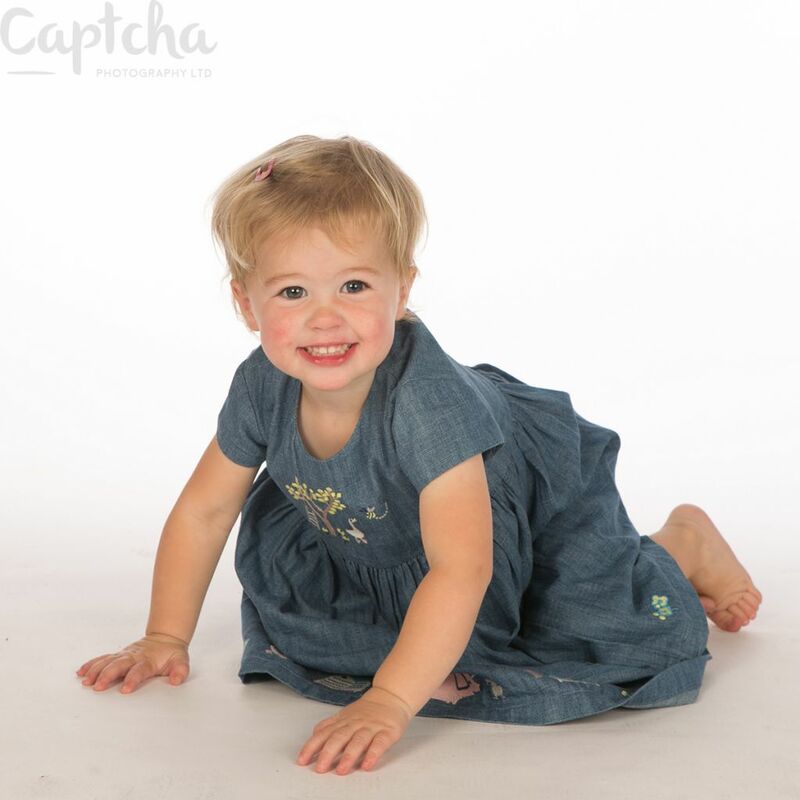 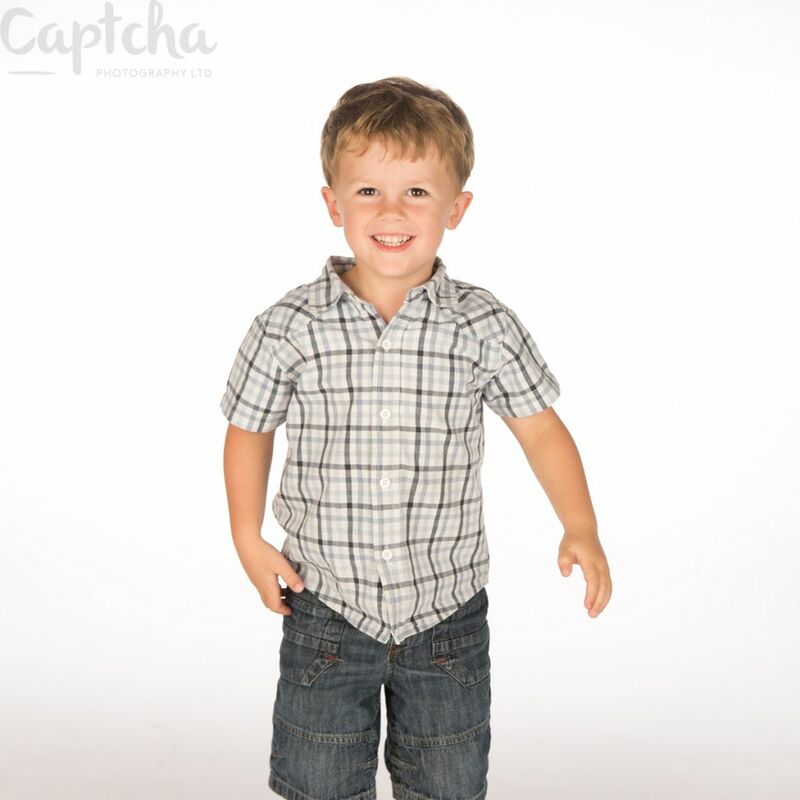 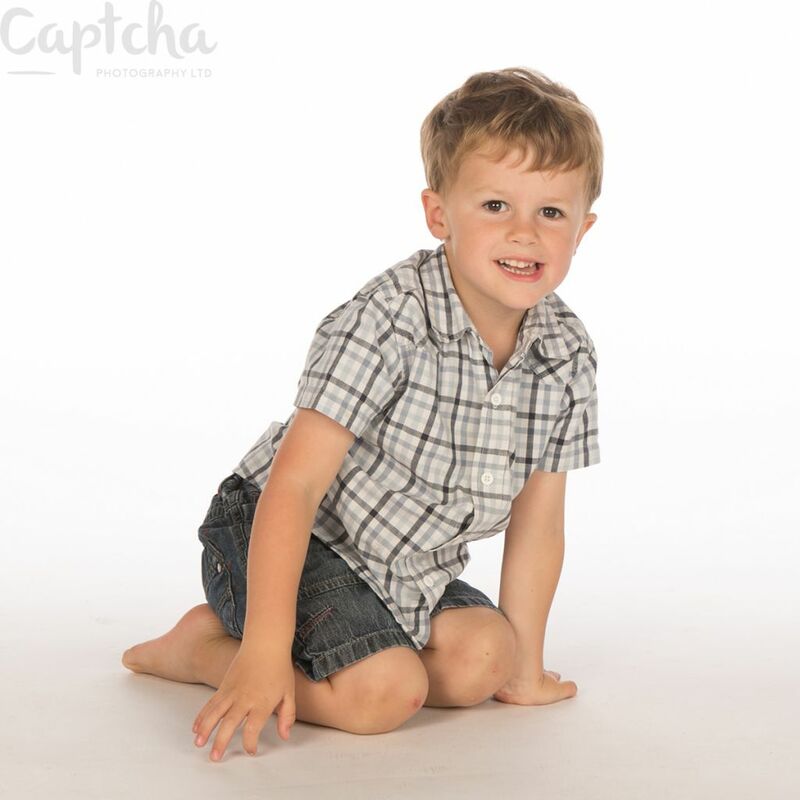 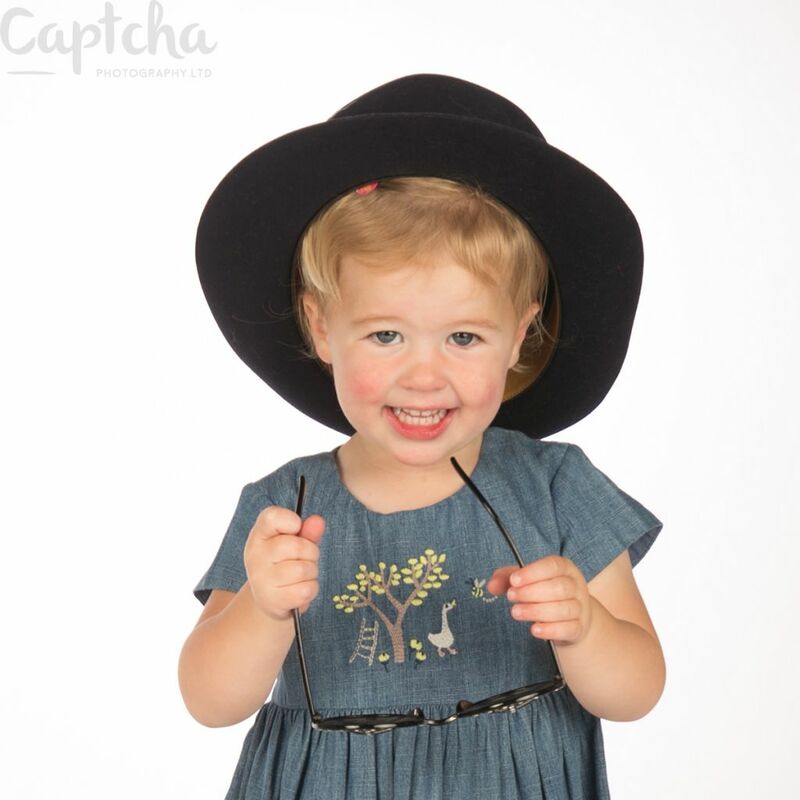 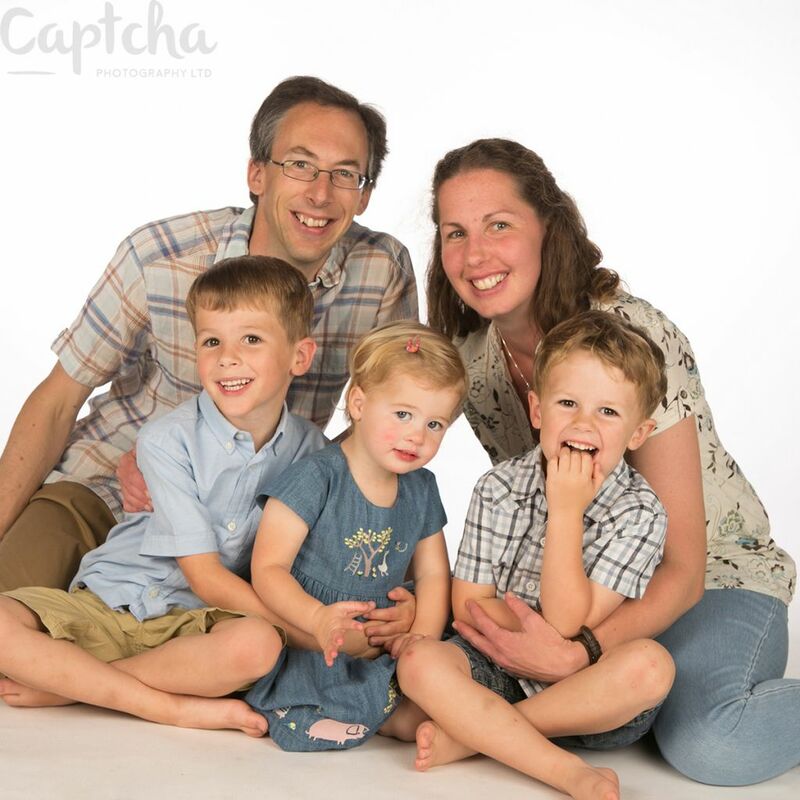 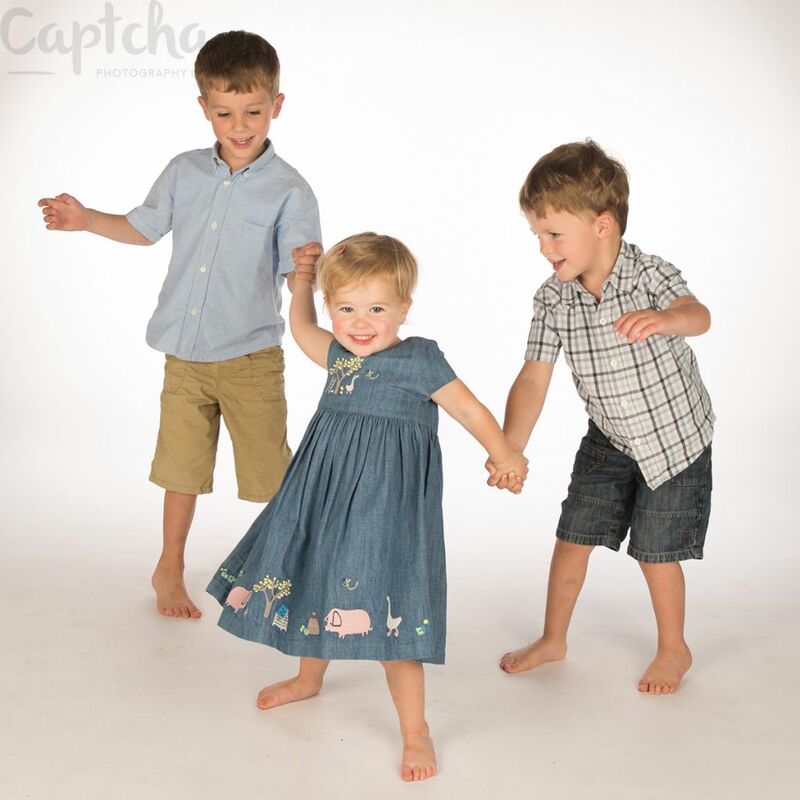 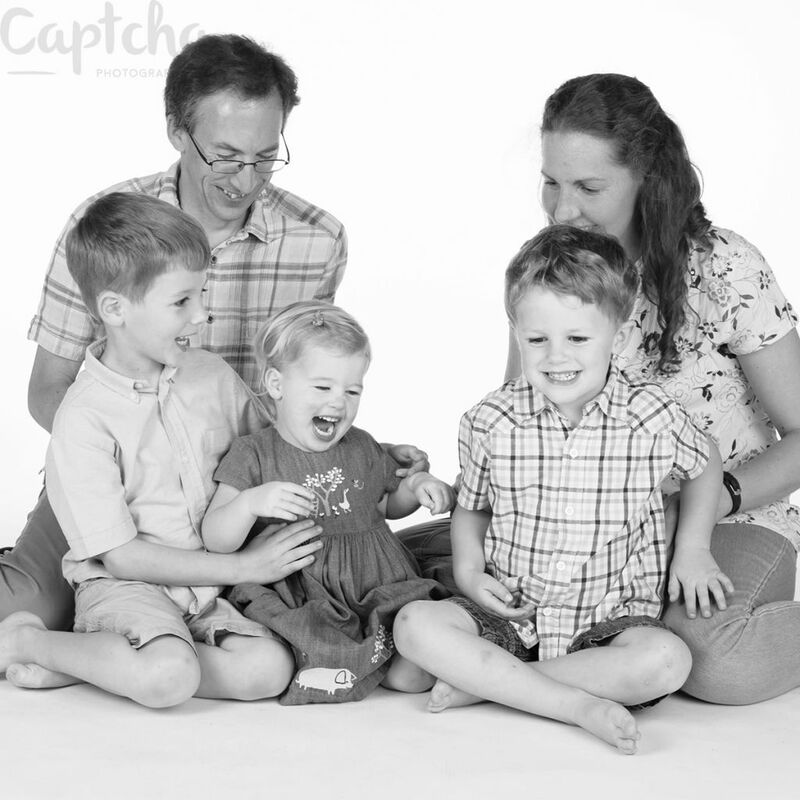 Captcha Photography Ltd, owned by Hayley Masom, has a photography studio based in East Leake. 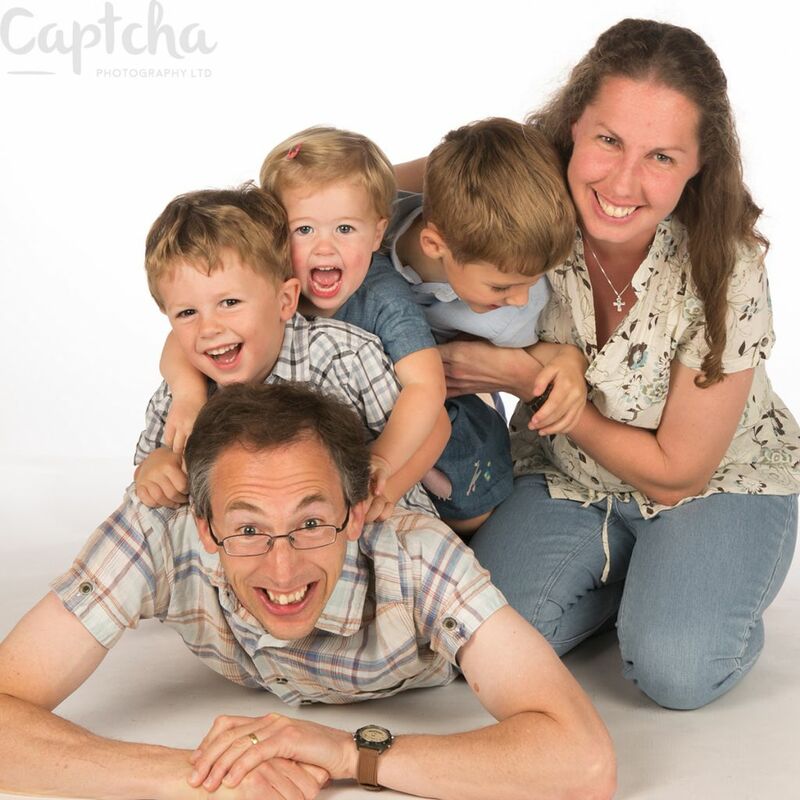 Our wedding photography covers a wide area of Loughborough and Leicestershire, Nottingham and Nottinghamshire and Derbyshire. 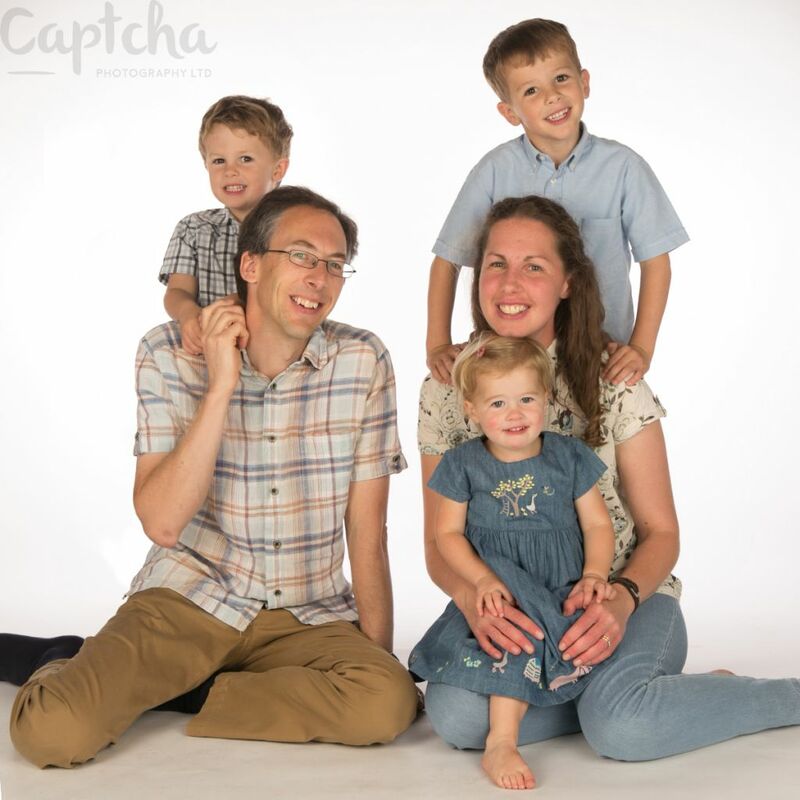 The studio is available for family portraits, baby sessions, fun studios, wedding albums and an album design service, passports, gifts, photo restoration and much more. 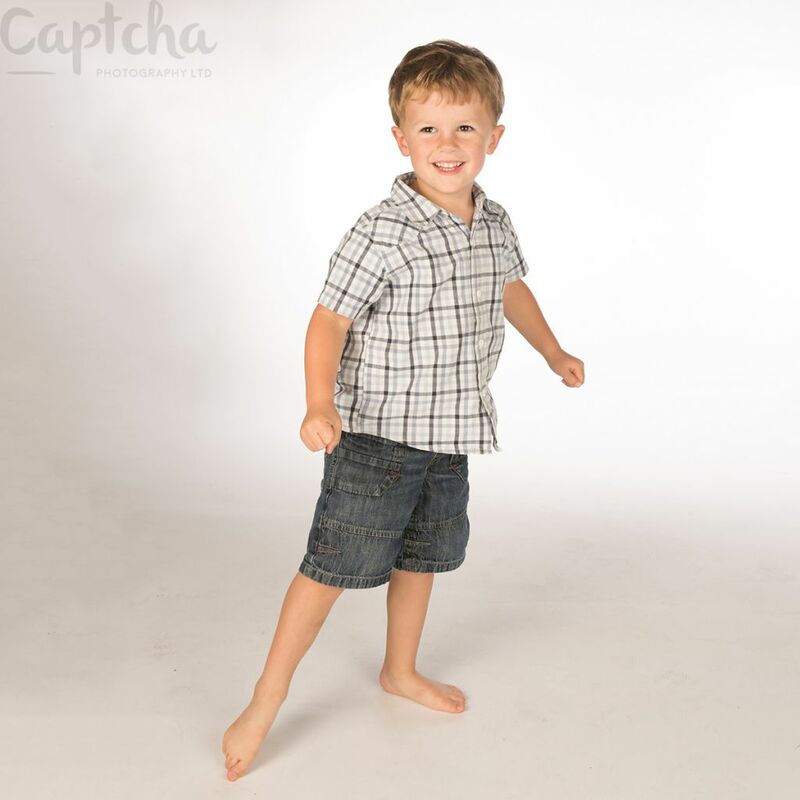 We offer location services to cover commercial or event photography. 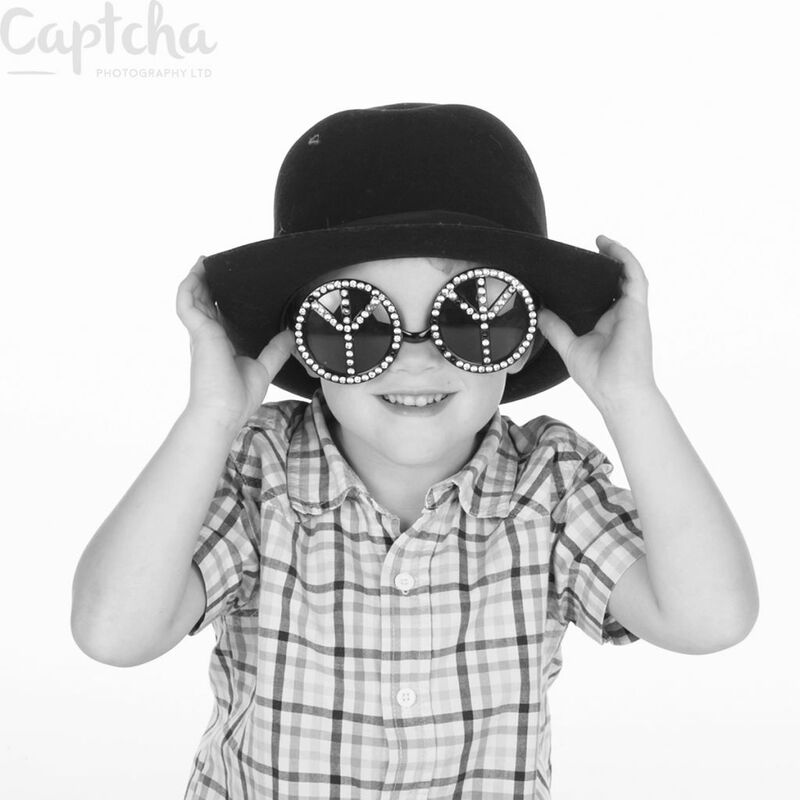 We also offer a wide range of frames and a bespoke framing service.